The tables have turned this week at the Champion Course at PGA National Resort & Spa, annual site of The Honda Classic on the PGA Tour. Instead of hosting household names and some of the top players on Tour, a field of hopefuls will take on the award-winning layout. The Web.com Tour’s Final Stage of Q-School unfolds through Tuesday at the challenging course, which recently debuted Golden Bear-led changes to its 14th hole. The field of approximately 151 players will play both the Champion and Fazio layouts at PGA National Resort & Spa over 108 holes—with no cut. All players competing in the Finals have already secured conditional status, at a minimum, on the Web.com Tour for 2015. What’s at stake is each players’ all-important priority ranking position, which will determine how many starts a player will make on the Web.com Tour in 2015. The higher a player’s status, the more events he will get to play. Up-to-the-minute scores as well as daily coverage and features from the Finals can be found by clicking on the Web.com Tour tab on the home page of pgatour.com. The field comprises up-and-comers who successfully got through the Second Stage of the Qualifying Tournament. Other players who can enter the Final Stage of Qualifying include players who finished 76th through 85th on the Web.com Tour Regular Season Money list; players who finished 26th through 50th on the Web.com Tour Finals money list; and players who finished 1-10 on the PGA Tour Canada, PGA Tour LatinoAmerica and PGA Tour China’s Orders of Merit. Few courses have a golf pedigree as storied as the Champion Course. 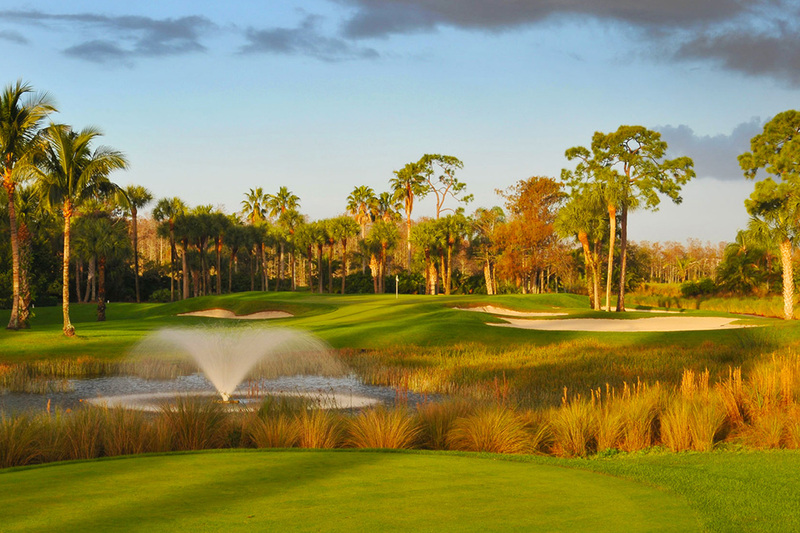 In addition to hosting The Honda Classic—recently named the “Most Fan Friendly” event on the PGA TOUR—the course’s venerable résumé includes hosting the 1983 Ryder Cup, 1987 PGA Championship, and nearly two decades of the Senior PGA Championship. Last year it was the toughest layout on the PGA Tour schedule (non-major venues) with an average per round score of 1.318 over par. After the conclusion of play in the Final Stage, the contestants will be eligible for 2015 Web.com Tour membership. The winner of the Web.com Tour Qualifying Tournament (Medalist) is exempt for the 2015 season and from periodic re-order. Players finishing after the winner and ties through 10th position are exempt until the third periodic re-order of the 2015 season. Players finishing after the 10th and through 45th are exempt until the second periodic re-order of the 2015 season. Players after the 45th will be granted conditional status for the 2015 season, alternating with 76th through the 100th positions from the Web.com Tour Regular Season Final Money list, and two through five (2-5) on the PGA Tour Latinoamerica, PGA Tour Canada and PGA Tour China Final Official Money Lists. There’s also prize money. First place is $25,000; second through 10th and ties earn $15,000 each; and 11th through 45th and ties earn $10,000 each. For more information on the Champion Course at PGA National Resort & Spa, visit pgaresort.com.